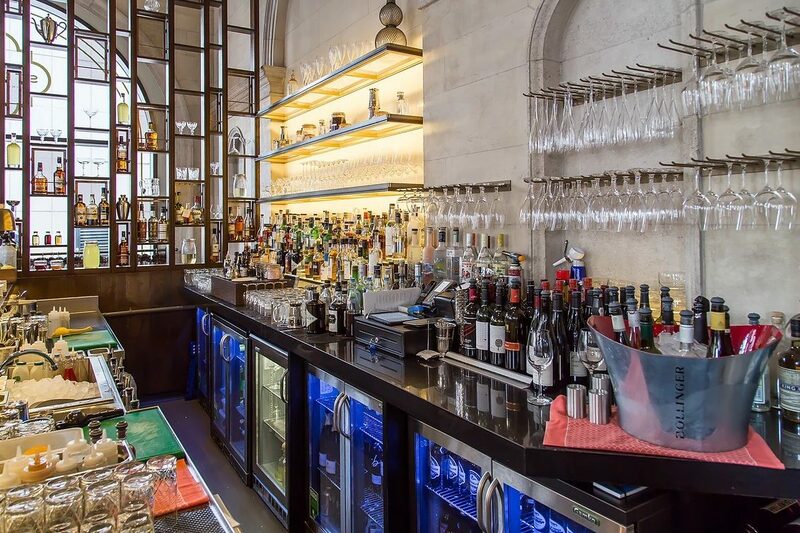 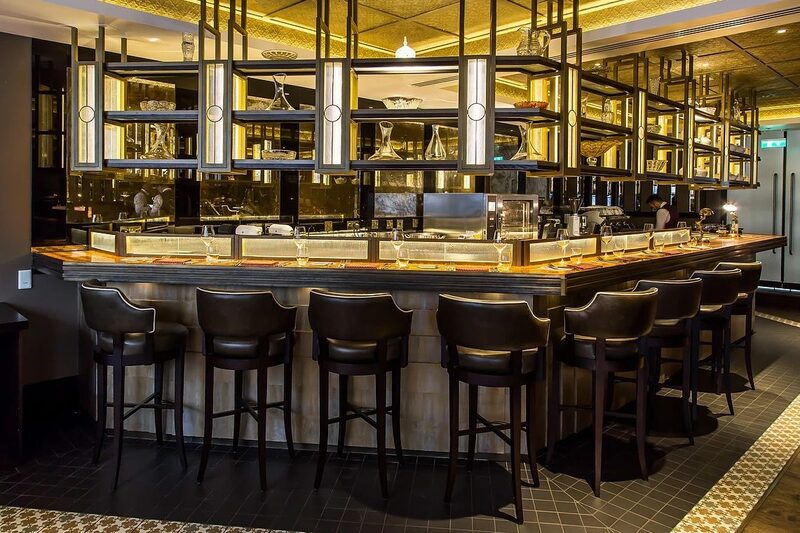 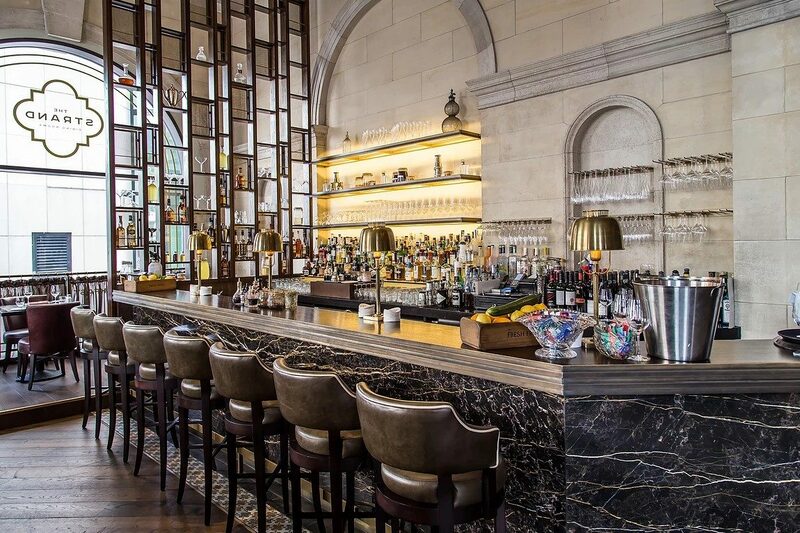 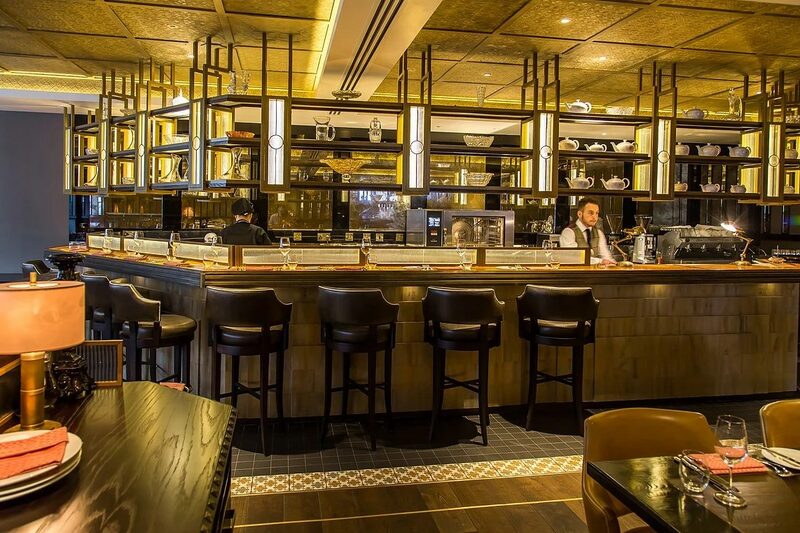 Vision provided the catering facilities at The Strand Dining Rooms which would provide a high quality food and beverage offer to a London based audience within an exclusive area. 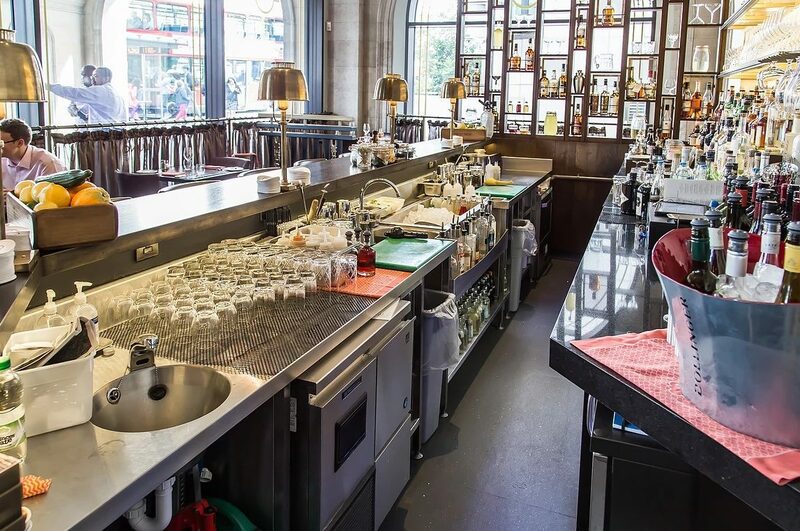 The extent of Vision’s work included the kitchen, patisserie kitchen and bar. 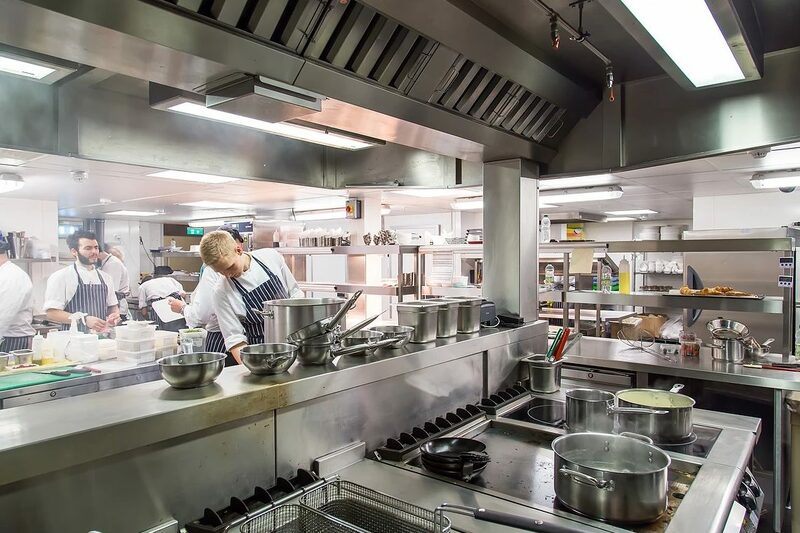 The brief given indicated that the kitchen had to provide high quality food in a very busy and demanding environment for a high cover rate.